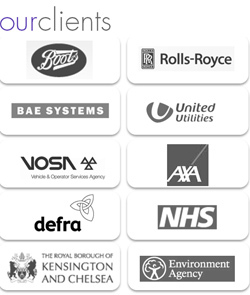 Cleardata delivers Document Scanning Solutions throughout Newcastle and the North East. 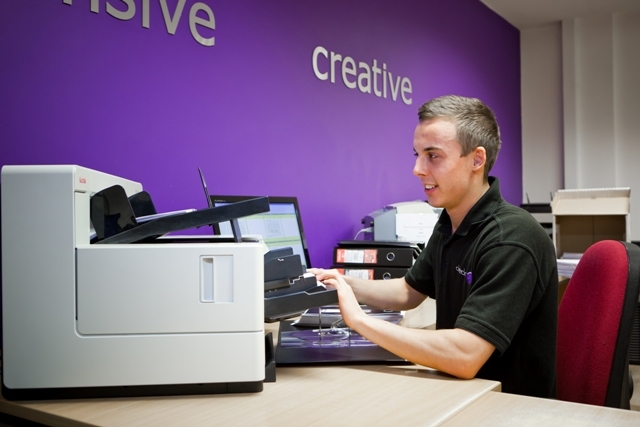 Based in Blyth in Northumberland, the company has a state of the art document scanning facility. Accredited to ISO27001 for information security and ISO9001/2008 quality management. Cleardata has an onsite document storage facility, allowing records to be securely stored, retrieved, scanned and uploaded to ftp as and when required. 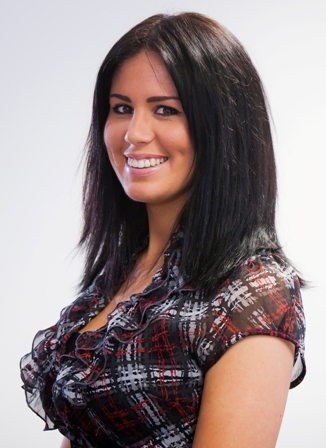 Our North East England Document Scanning Sales Advisor is Jess Wood. Jess can visit your business to assess your documents and provide a quotation to digitise your records. Alternatively, if you already have an idea of how many documents you have, try our instant quote tool. Email Jess now. Call 0800 046 8081 for all your Document Scanning requirements in Newcastle and the North East.